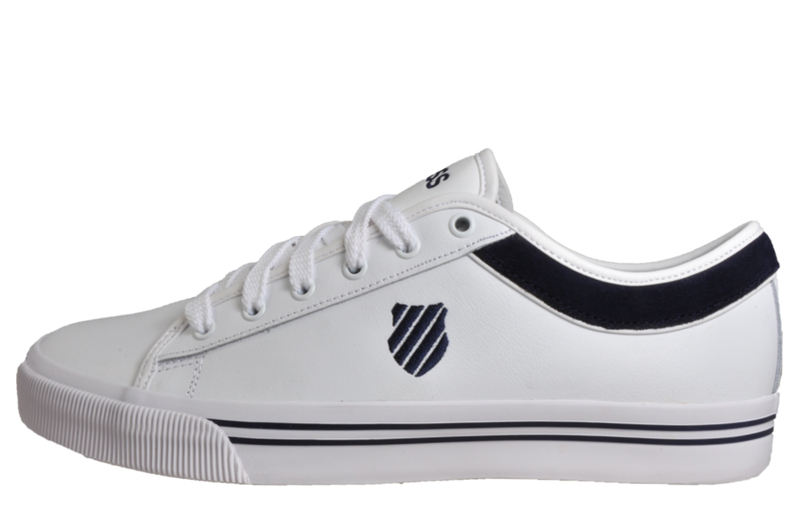 Offering a combination of heritage and retro in one style!! 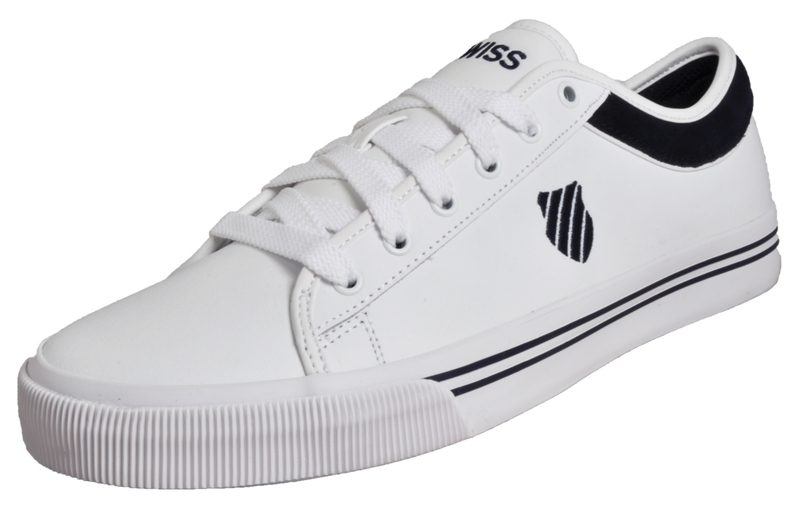 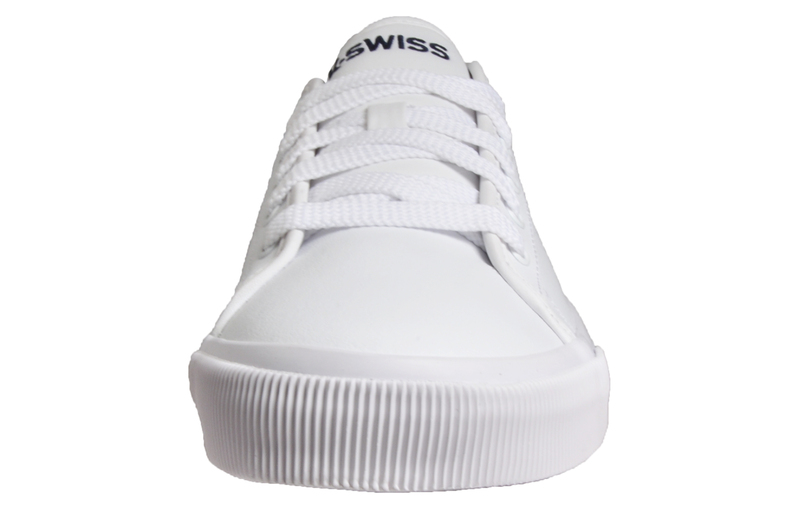 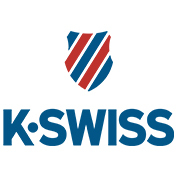 Boasting a heritage silhouette crafted from premium leather, K Swiss have created the Bridgeport II, a simple and sleek front lace-up men’s retro plimsoll that’s perfect for all occasions. 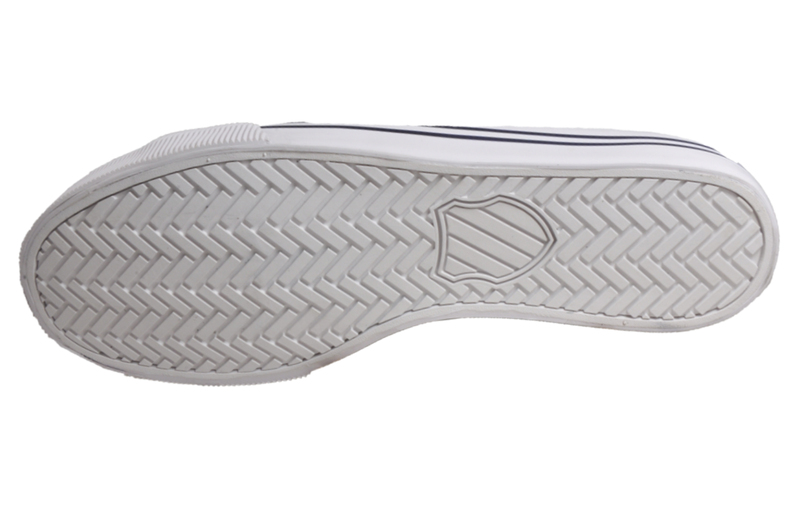 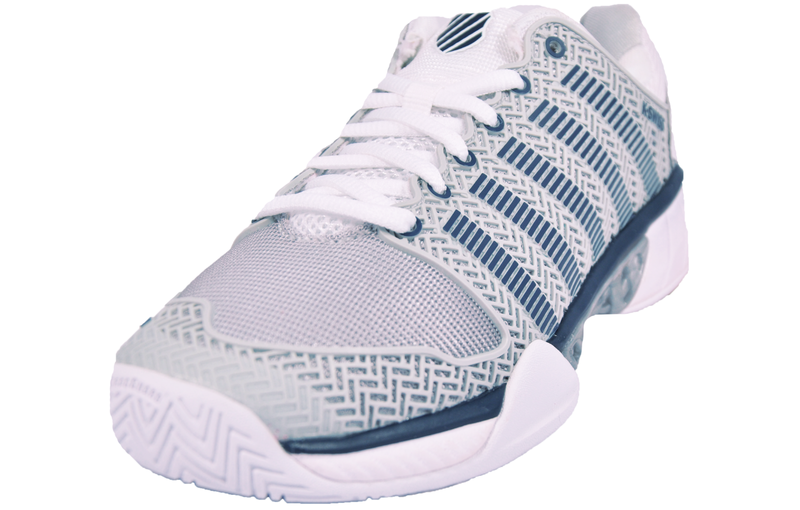 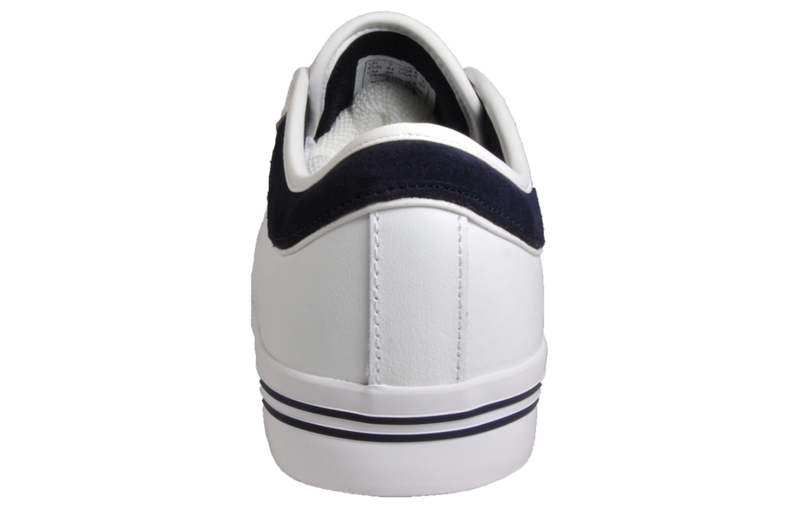 With a solid vulcanised rubber midsole and soft leather upper and a suede collar outer trim, this men’s trainer will mould to the shape of your foot to keep you comfortable everyday whether you’re on court or wearing casually.